The Sneed Family welcomes you to their home on Gospel Gigs. 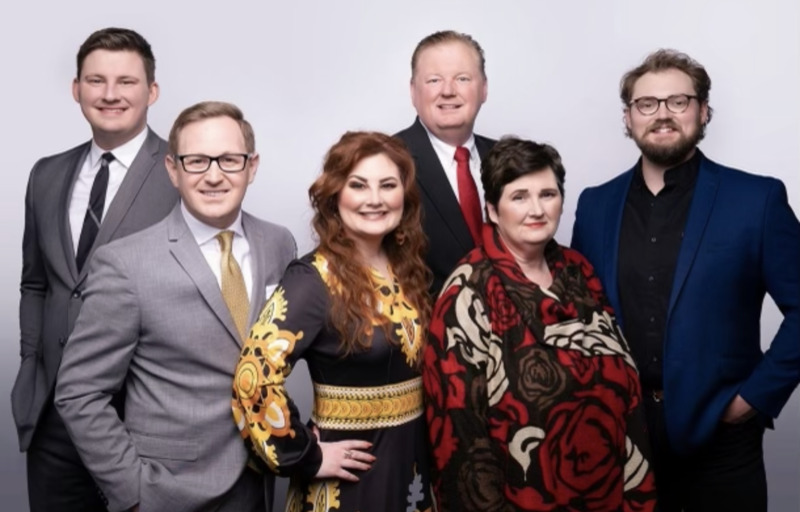 You will be able to keep up with the Sneed Family as they travel the country singing about the gospel of Jesus Christ and bringing you the message that never changes. Please take the time to enjoy our website. We have all of our cds and videos listed there.We have a feature on our website for our television show "Sneed Family Music TV Show" stop by there to view all your favorite episodes.